Can the next generation become passionate followers of God, equipped and ready to fulfill their destinies? Christian parents and mentors are entrusted with the call to nurture and train hearts, releasing children to excel in loving and seeking God. 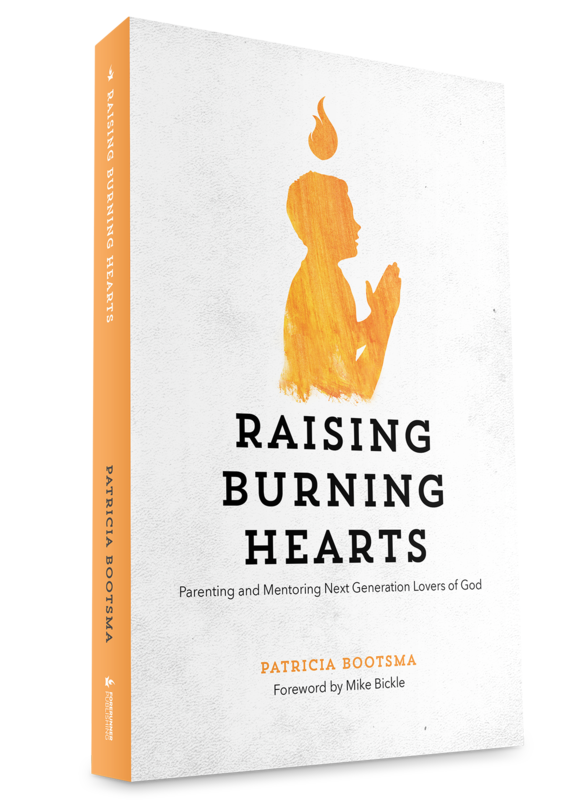 In Raising Burning Hearts, Patricia Bootsma draws on her experience of raising six children and mentoring many others, and shares the profound and hopeful news that this calling is not beyond our reach. 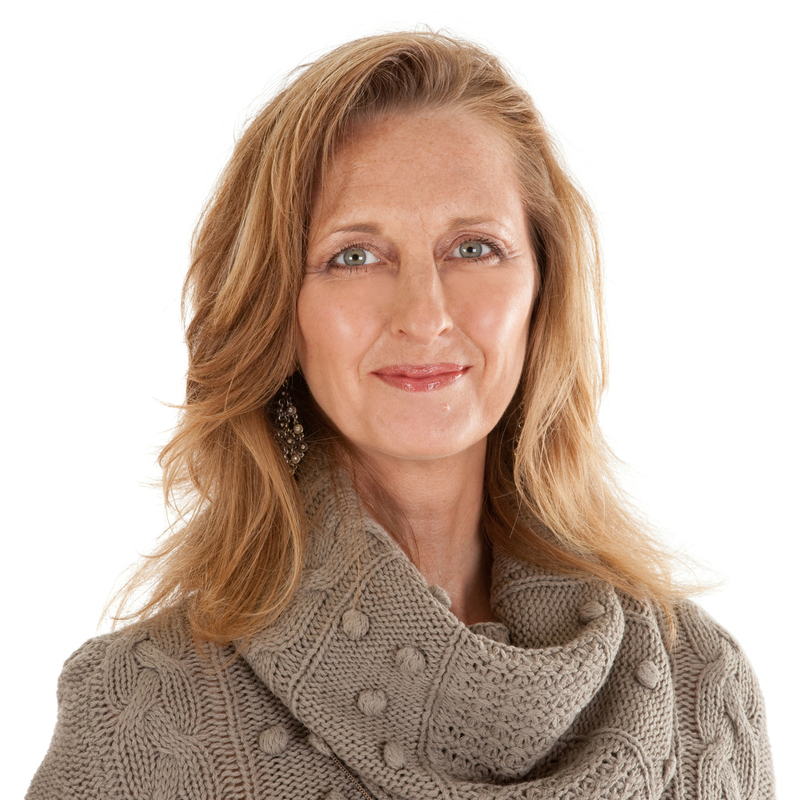 Combining practicality and spiritual understanding, Patricia covers important strategies that are often overlooked, like the power of blessing our children, of prophetically declaring truth over them, and of teaching young ones how to hear God’s voice, seek Him in the Word, and be constant in prayer. 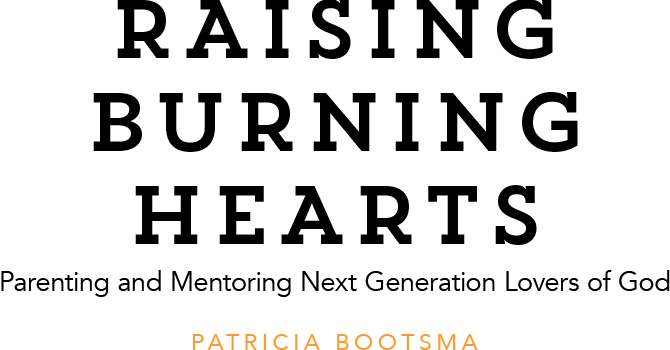 Sharing tangible applications and real-life testimonies, Patricia assures us that parents and mentors can fulfill their heavenly mandate—to raise up and release next generation lovers of God into their epic purpose.